A buyer’s journey is not the trip people take to your shop. The term buyer’s journey gained popularity in the recent years as a central concept of inbound marketing. 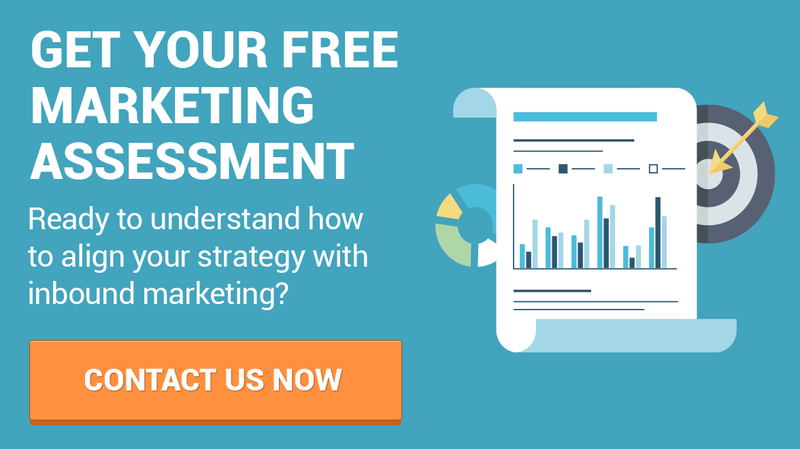 However, many business owners and marketers have difficulty understanding what it means and how to use it. Imagine you have a target audience of 100 people who you know would greatly benefit from your product or service because it solves their most pressing problem. Only 3 out of these 100 people know that they need your product and are ready to buy it. They’ll come to your website or store directly and buy from you. About 10 of these people know that they need a similar product but aren’t sure who is the right provider (decision stage of the buyer’s journey). About 25 of these 100 people are thinking about the possible solutions for their problem but they’re not convinced that your type of product or service is the right one for them (consideration stage of the buyer’s journey). The rest 62 persons know they have a problem but have no idea whether there is a solution and what it is (awareness stage of the buyer’s journey). Marketers usually focus on the top 3 or 13 people of the audience that are ready to buy and miss 77% of possible sales. Because they only focus on the buyers that are in the decision stage of the buyer’s journey. A buyer’s journey is the mapping out of the psychological steps in a prospect’s mind that she needs to take to arrive at the buying decision. 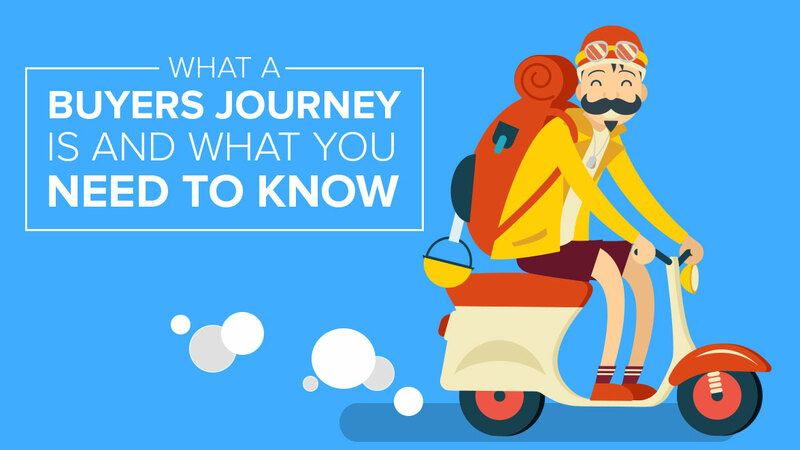 What do I need to know about the buyer’s journey? Each of your leads is on a different stage of the buyer’s journey. Some are ready to buy, some have just discovered their problem. To address buyer’s journey in your marketing, you should first thoroughly describe the thoughts, feelings, emotions and challenges that a lead might have at each of the stages. For a successful inbound marketing strategy, you need to provide content that will help each lead, no matter of the stage they’re on, to move forward to the buying decision. This will nurture them into taking the logical decision that they have a problem, you have a solution that is right for them, and nobody else offers a better price or feature on this solution. Awareness – The prospect knows she has a problem but has no idea of the possible solutions. At this stage your content should deliver information about the problem and the options that a lead has. Consideration – The prospect is aware of the problem and the possible solutions. At this stage you should use content to encourage the prospect to further understand your solution and how it is superior to others. Decision – The prospect chooses the best option. At this stage your content should provide proof that you offer the best solution. This can be a demo, free trial period, alternatives comparison, reviews, social proof, etc. Designing content in your inbound marketing strategy to fit the different buyer’s journey stages is essential for growing your audience. And marketing automation is just as essential in capturing 100% of that audience, and converting them into customers over time. Without these, you are missing the major part of possible sales by serving only to the prospects that are knocking on your door anyway. If you are ready to take your audience on the journey to your product or service, inbound marketing is the tool you need.